Summertime means heat, humidity and air conditioned offices. It is also an opportunity to get things nice and clean while the sunshine and longer days energize and motivate us. 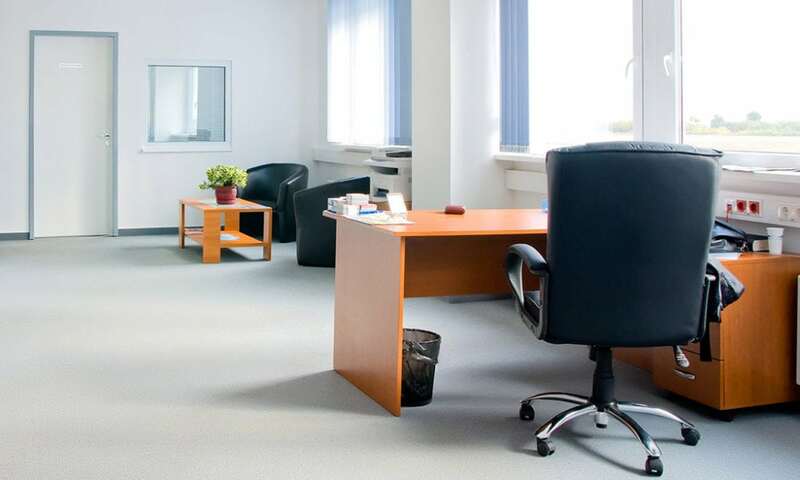 One of the most important elements of a healthy office environment is air quality. While air conditioning is keeps things comfortable, they can also harbor lots of dust and bacteria. you want to make sure that air filters and ducts are clean. Air conditioners can become dirty and even clogged with dust and environmental pollution. Whatever kind of air conditioning your office uses, check with your maintenance department or find the filters and clean them if needed. They generally need a good cleaning twice a year, once in the spring and once in the fall. This will also help control dust in the office, which can be quite heavy in an urban environment. For general dusting, fluffy, static charged “Swiffer” type cleaning cloths and dusters are effective, take up little space, and can be discarded when soiled. A quick once over with a static charged duster keeps surfaces dust free with very little effort. Each seasonal shift is a good time to clean computer screens, keyboards and other office equipment to remove bacteria, viruses and accumulated grime and dust. Special mini vacuums designed for electronic equipment are good investments and nice to help keep electrical equipment clean and free of debris. Canned air, or dust removal spray, is a spray can with a plastic straw which directs high pressure air to safely blow dust and debris out of crevices, such as around the keys of keyboards. No office cleaning supply kit is complete without this helpful product and it can suffice if no mini-vac is available. For general sanitizing, careful cleaning with a special pre-moistened electronic cleaning cloth, or a soft cloth dampened with rubbing alcohol or a specialized electronics cleaner is a safe and effective way to clean buttons, screens, phones and other electrical. devices that are touched frequently and eliminates lingering viruses and bacteria.